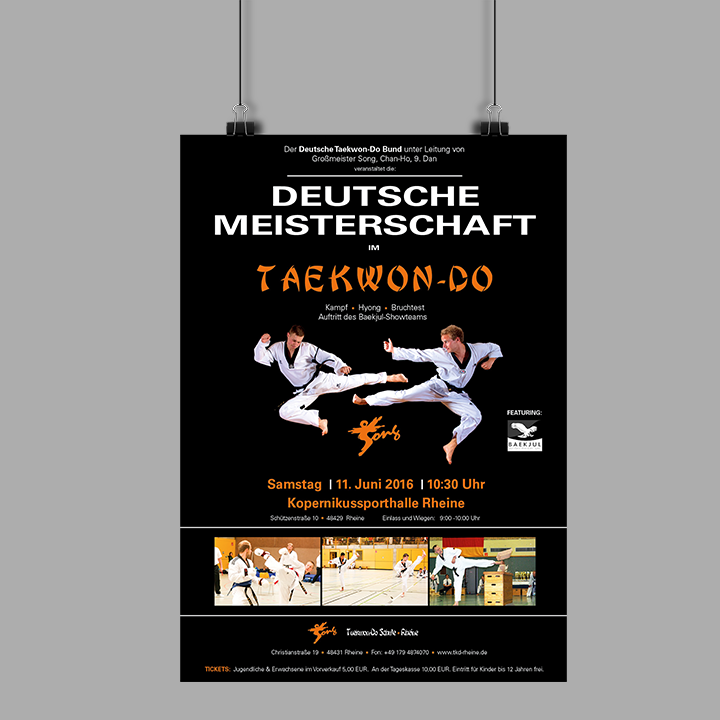 With guidance of Grandmaster Heinz Evelt, motivated trainers are teaching martial arts: Taekwon-Do. 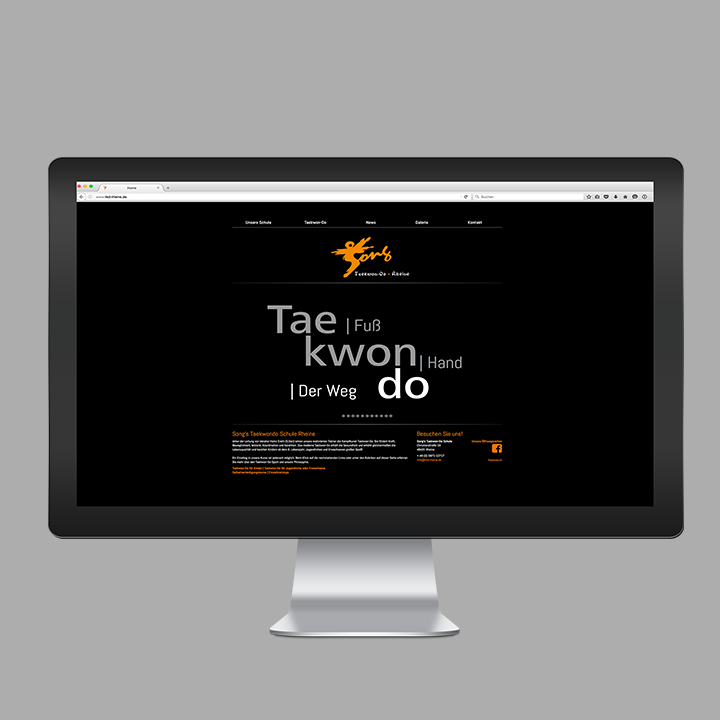 Modern Taekwon-Do maintains health and equally increases the quality of life, encourages strength and flexibility, boosts motor skills, coordination and fitness. It was great fun to familiarize ourselves with the philosophy of our customer. 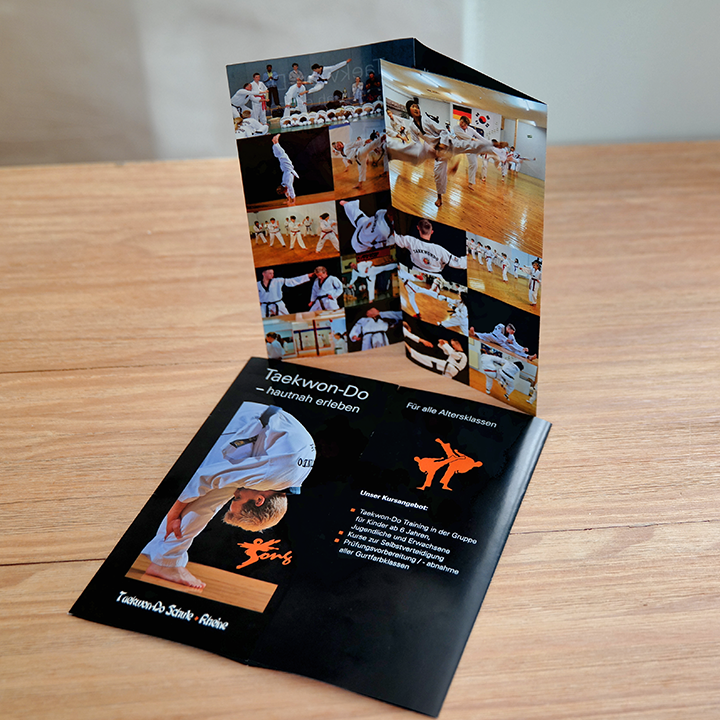 We were able to achieve the targets for a unique appearance even with a lower budget: Now – the dedicated trainers and athletes are happy to have platform continually reporting on their ongoing successes!